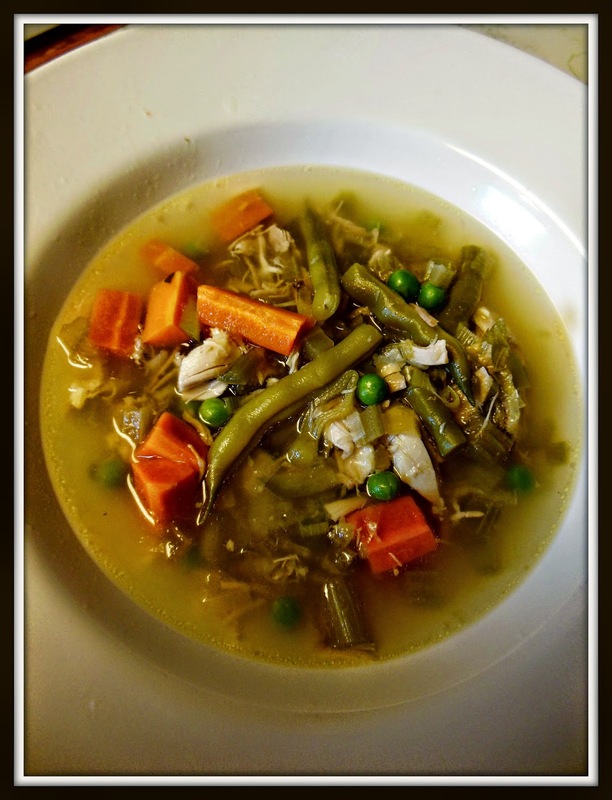 Virus Buster Chicken Soup........... - Our Sunday Cafe, the Retirement Edition! I bet is is a virus buster.. sounds comforting! I'm sorry to hear you guys have been battling a virus. I hope you are both feeling much better very soon. Your Chicken Soup looks like a great start in the journey back to health - comforting and nutritious! Thank you for sharing it with us at the Hearth and Soul hop.